There’s been another drop in mortgage arrears and possessions for owner occupiers - although an increase for some elements of the buy to let sector. UK Finance data for the second quarter of this year shows there were 76,740 homeowner mortgages in arrears of 2.5 per cent or more of the outstanding balance in Q2. This is eight per cent less than in the same quarter of 2017. Of that total there were 23,190 homeowner mortgages with arrears representing 10 per cent or more of the outstanding balance - this is a four per cent annual drop. There were 4,440 buy to let mortgages in arrears of 2.5 per cent or greater - that’s six per cent down on the same period last year - but there were 1,080 BTL mortgages with arrears of 10 per cent or more, which is two per cent greater than in Q2 2017. 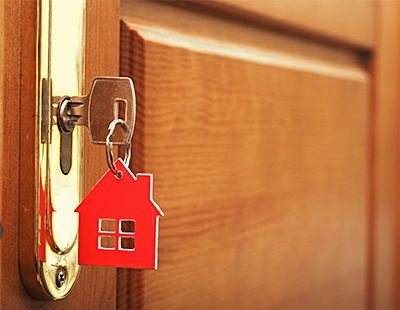 The 1,060 homeowner mortgaged properties repossessed in the quarter represented a five per cent drop, while the number of BTL repossessions dropped no less than 24 per cent to 520. 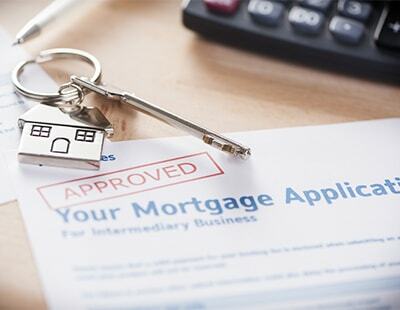 “While this is positive, last week's base rate rise coupled with the disappointing uptake of the Support for Mortgage Interest loan could see arrears creeping up in the coming months” cautions Jackie Bennett, director of mortgages at UK Finance.